Westlake Chinese restaurant operates within Singapore’s Jurong Point mall, at 1 Jurong West Central 2. Established in 1974, Westlake offers a menu constructed out of Hokkien, Cantonese, and Sze Chuan cuisines. Westlake also serves various types of seafood, Beijing dim sum, and local snacks that are popular among diners in and out of Singapore. The signature dish on the menu is “Westlake Braised Pork with Pau”, a traditional delicacy. 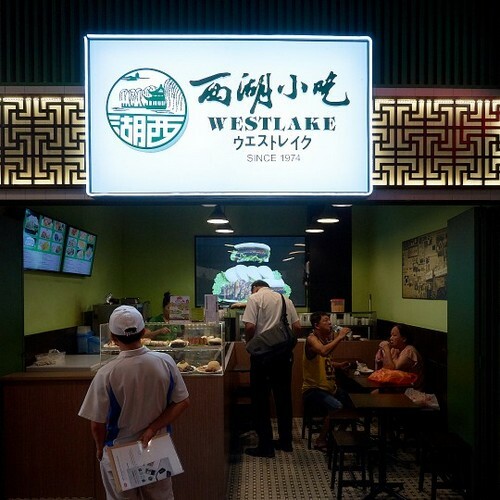 Besides dining in the restaurant, you can also enjoy the meals with Westlake’s Takeaway Service, Buffet Catering, or dine at their Kiosk, which serves set meals and a takeaway menu. Jurong Point, where the restaurant is located, is Singapore’s largest suburban shopping paradise, featuring more than 400 food & beverage and retail outlets.